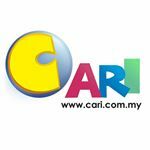 CARI Infonet»Forum › Shop Online/Classifieds › JualBeli › Are you looking for new flooring? [Household & Property] Are you looking for new flooring? Are youlooking for new flooring? 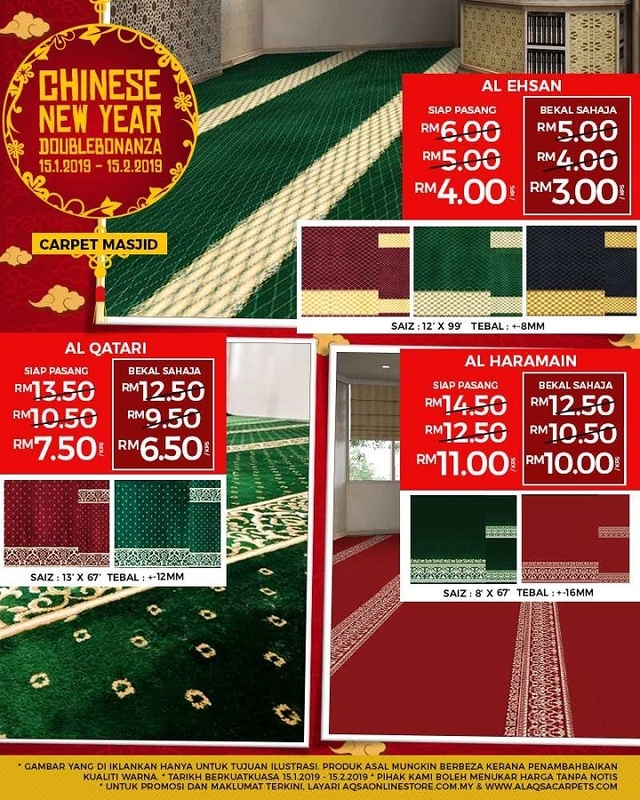 if yes, it'sthe best time to buy new flooring, because ALAQSA CARPETS has the perfect floorfor your home and office decor with the cheapest price in Malaysia!! Promo CNYDouble Bonanza will keep your wallet full!! Price islowest and product quality is BEST!! See what wehave in PROMOTION!! Our promiseto you is to provide the best and cheapest flooring in a friendly, comfortableand helpful atmosphere. Let ourexpert staff guide you every step of the way!! Visit AlaqsaToday & Enjoy Your Flooring For ManyYears To Come! !